I had been overly thin all my life, so when my body morphed into a 209 pound mess, I was astounded. I was exercising like crazy, but wasn't losing an ounce. I felt hopeless; ashamed, and I was exhausted all the time. Coming into the program, I wasn't at all skeptical. This was because I had run into a long-time friend who had lost something in excess of fifty pounds. The program could not be any easier to follow. Just do what is recommended and the pounds will melt away. The program is foolproof. Nearly sixty pounds lighter after twenty-weeks, my asthma is well controlled, as is my acid reflux. My blood glucose levels are excellent and I'm off my cholesterol meds. I'm so full of energy, by choice I walk the beach and go to the gym, and I'm proud to step out of the house. I’ve tried diets before, and they only worked somewhat. I needed something that was really going to work. I made an appointment for a consultation and they took me right away. Within the first week I saw progress immediately and I decided I was on to something. I realized I had been eating all wrong. Eating the wrong things, at the wrong time and even skipping meals. (Previously) I was existing but not living. Eating, sleeping, working and not much else. Weekends were a total waste of time because I had no ambition or energy. My wife became bored with me and I felt bad for her. 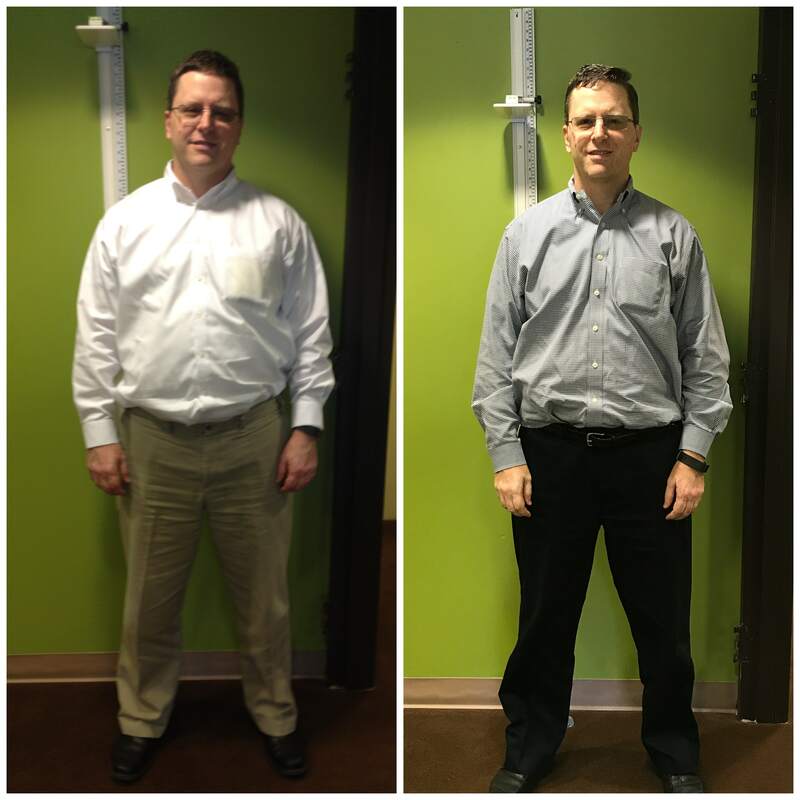 After eight weeks on the program I had lost 43 pounds and I felt 20 years younger. 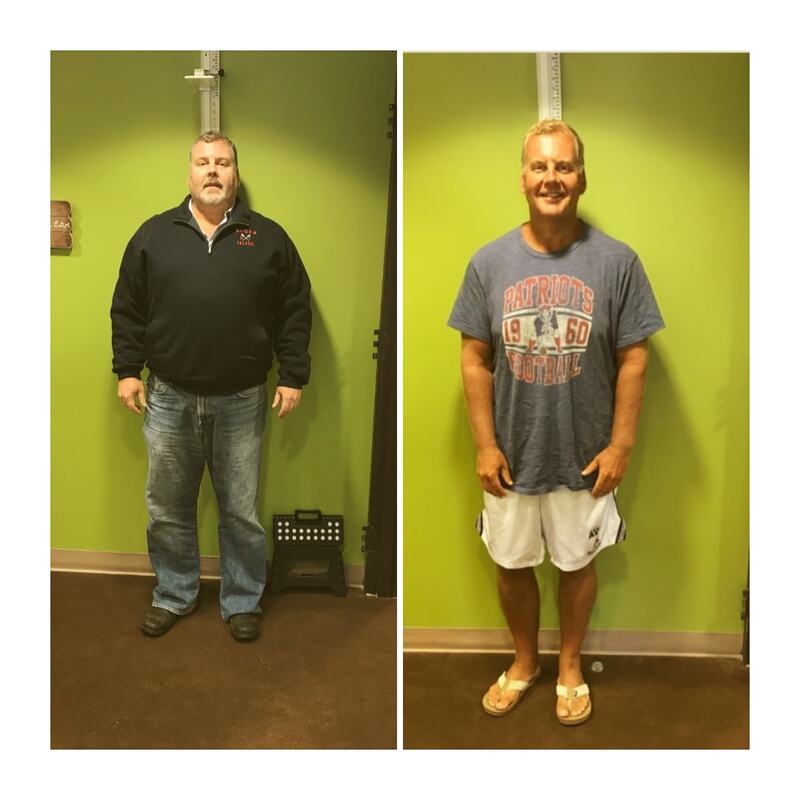 After completing the initial program, I went on the maintenance program and went on to lose another 20 pounds by following a sensible meal plan and schedule. My blood pressure returned to normal. My resting heart beat is at a normal level. I sleep better (no reflux, no sleep apnea) and I have plenty of energy. Everybody has been noticing the change and improvement. This program is a must if you want to succeed in losing weight. 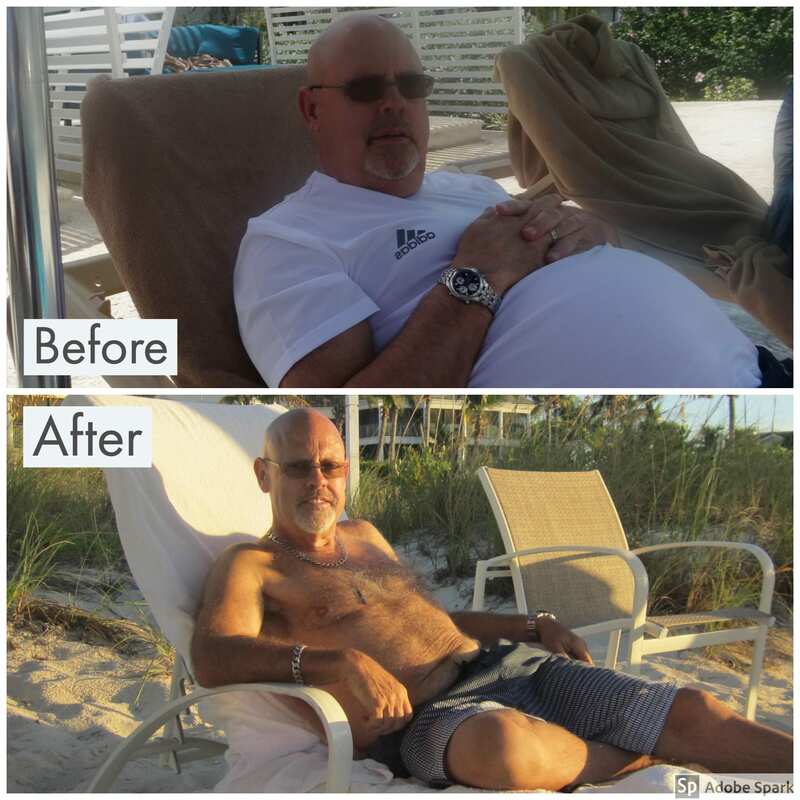 I needed a change, wasn't feeling right, BP and Cholesterol were on the rise, needed a change. Program was working for a friend of mine, so started! What sometimes needs a week or two to get started and feel good, took literally a few days and I was off and running. The support from the staff is tremendous, very encouraging and knowledgeable. 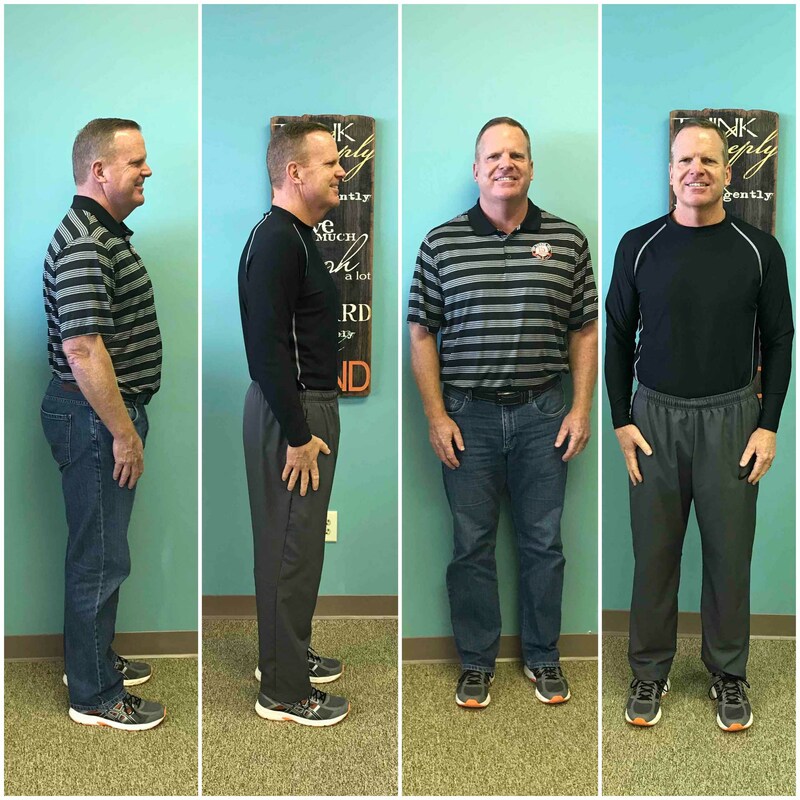 No more BP/Cholesterol sessions, exercising on a regular basis and down 100 lb! I joined Awaken 180 after a routine checkup with with doctor in which he basically said you need to loss weight or you will be on medications your entire life for diabetes and high BP!!! Now that's a wake up call. 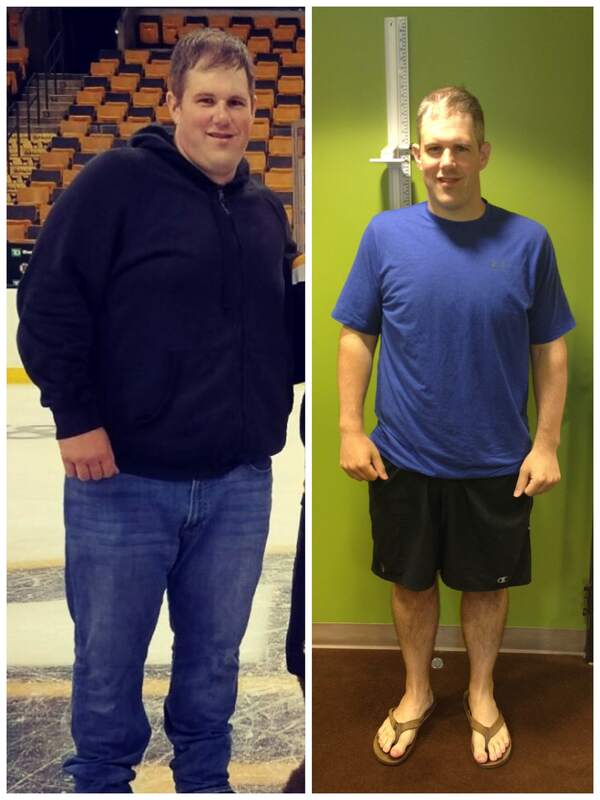 So in January of 2016 I joined the program, and the results were amazing. 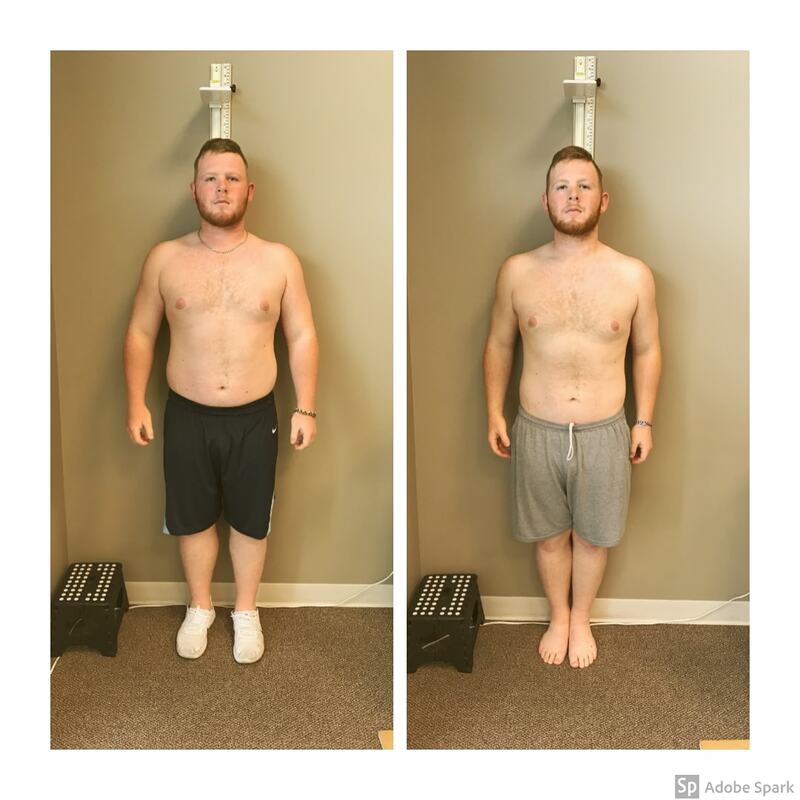 I loss 46 pounds in 10 weeks! And when I went back for my checkup, NO MORE MEDICATIONS. 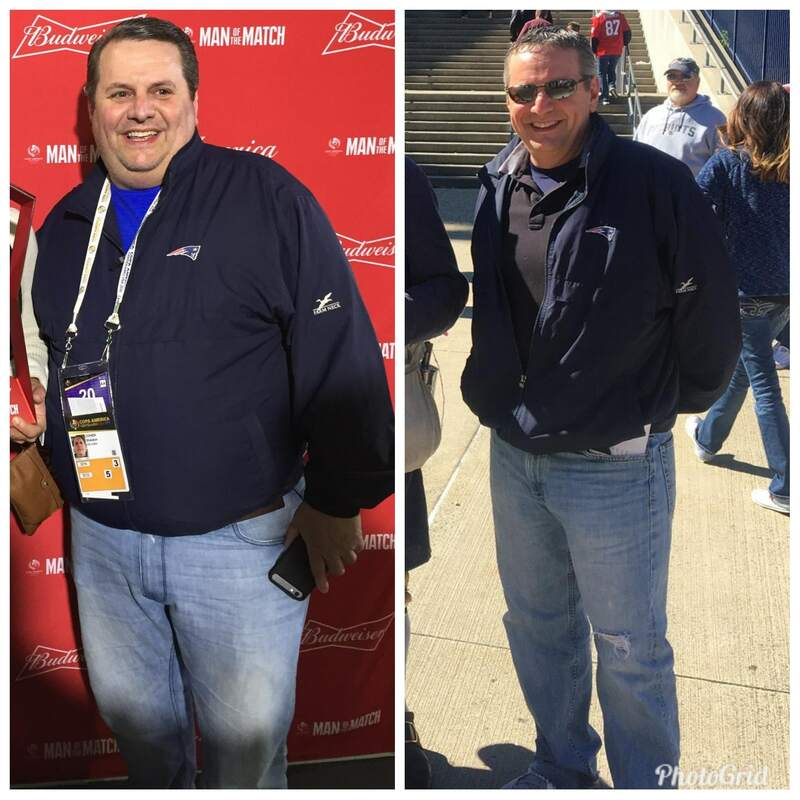 Not only did I look better, I felt better and had more energy, which helped me be even more successful at work, and allowed me to travel and hike more than I ever did in the past. 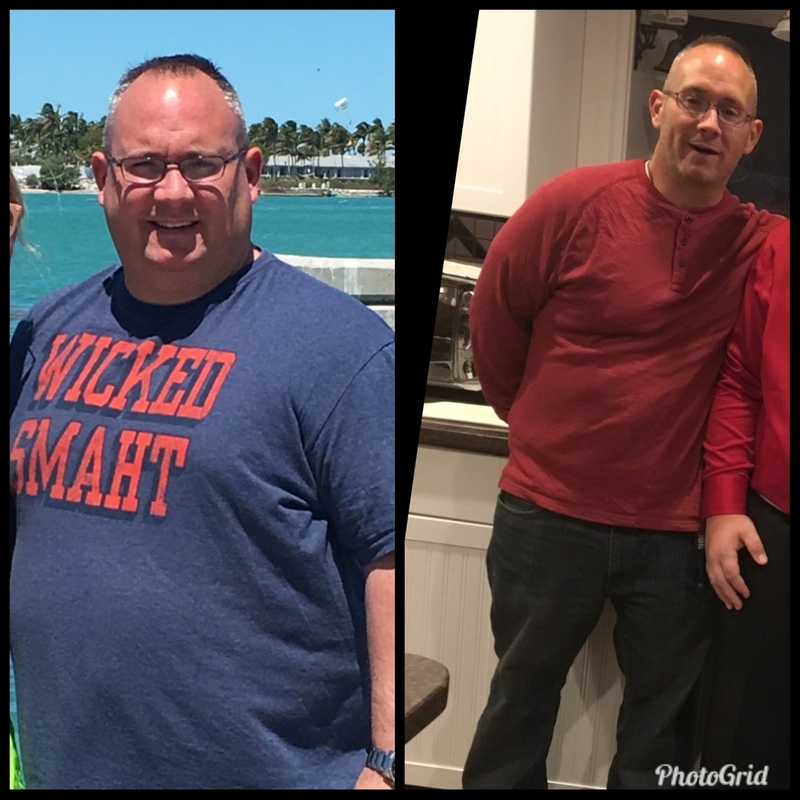 The plan was easy to follow, the instruction and coaching were very motivating, and they taught me not only what to eat, but what not to, and how to read and understand food labels. I never realized just how much sugar was in our foods and drinks. 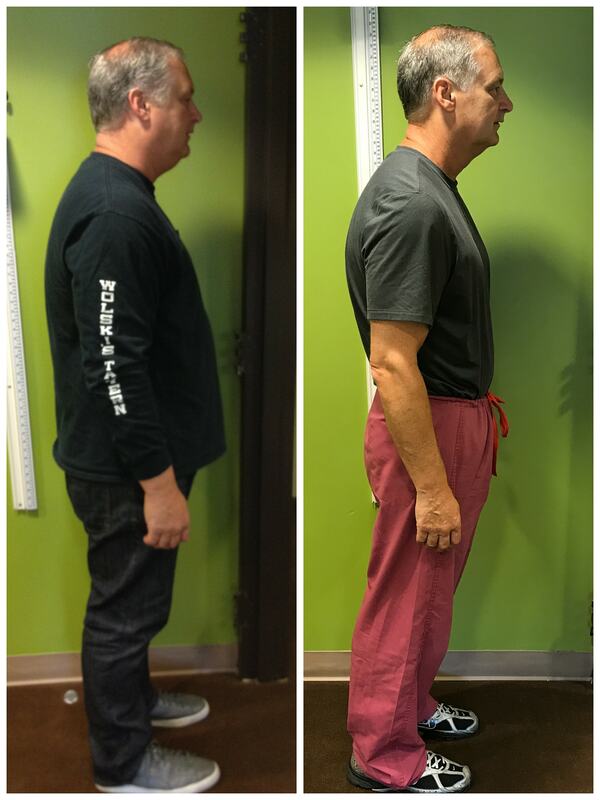 I can't thank the folks at Awaken 180 enough for what they did for me, and my wife, who lost 25 pounds on the program. I will forever be grateful for their advice and program. I was in a constant battle of trying to out work my eating habits. I worked out anywhere from 3-5 days a week, with a personal trainer, for the better part of 10 years. I now cringe at the amount of money I spent. Like most everyone else, in my position, I ate the wrong foods; I drank the wrong liquids, both adult and recreational, and was stressed out. I decided I had had enough. 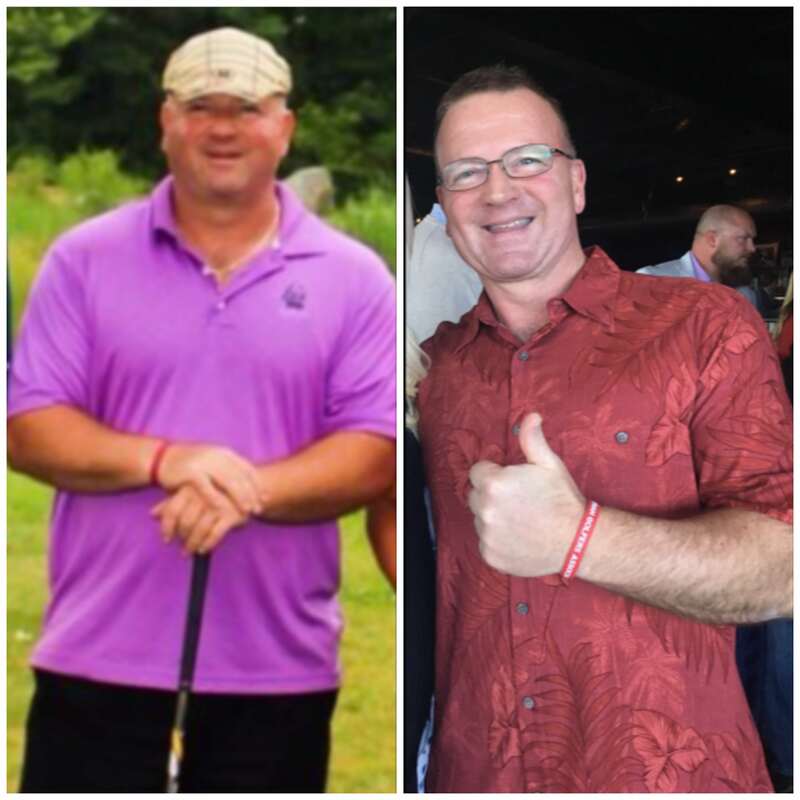 On Wednesday, December 20, 2017, after my personal consultation with the Seekonk Awaken 180 team, I changed my life style of eating habits forever. The program is extremely easy. I have never eaten more food per day. If you like to eat and lose weight then this is the program. Almost immediately I began sleeping through the night, my energy level went through the roof, and the bounce in my step was back. 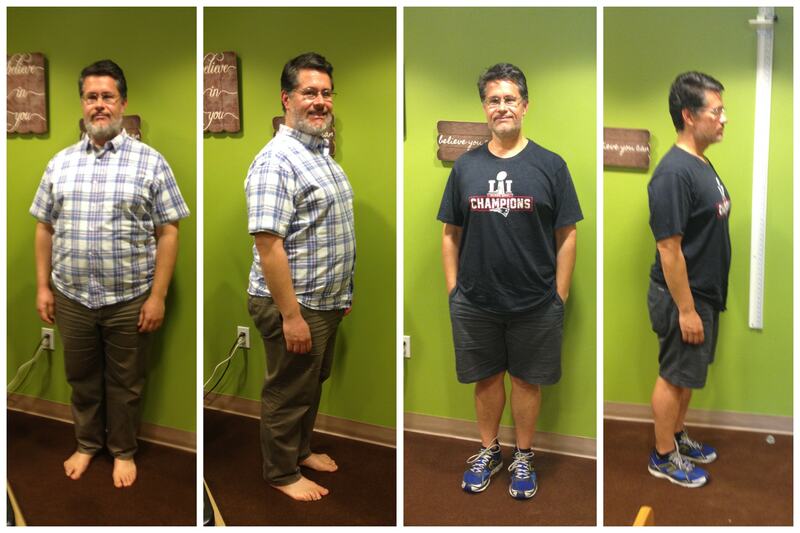 In seven weeks I lost 40 pounds. Once complete with the program I posted a few pictures on social media of my “new look”. Then the flood gates opened. I was bombarded with phone calls and emails. WOW! Couldn’t, wouldn’t be where I am today without the OUTSTANDING encouragement of the staff. Eight months later and weight has not come back. Why? I now know how to eat and what to eat.